Large companies seek signals from market leaders on future trends –so they can align their plans in the right direction. One clear signal that rings loud and clear is the United States White House’s commitment to innovation in the Maker Movement. The Maker Movement, which we consider part of the larger Collaborative Economy, empowers people to build their own goods in their community and offering it to others in a global marketplace. They use simple wood working tools, create new types of food, or tap advanced technologies like 3D printing. Crowd Companies was honored to host the White House on a members concall to learn about their vision and commitment towards the Maker Movement. Now the Maker Movement is gaining significantly more traction as it has been embraced by the executive branch of the federal government with the announcement that the White House will host a Maker Faire later in 2014. This Faire is intended to highlight the role that Making can play in (1) inspiring more young people to excel in science, technology, engineering and math (STEM) education; and (2) fostering innovation and entrepreneurship in the manufacturing sector. Companies could support Maker-spaces in schools and after-school programs, provide their employees with time off to serve as mentors, be “anchor tenants” for makerspaces like Ford’s partnership with TechShop, or, for multi-channel retailers, provide access to consumers for innovative Maker start-ups. Universities could add a “Maker Portfolio” option as part of their admissions process, create more Maker spaces on campus for students and the community, and support research in advancing the development of better hardware and software tools at national, regional, and local levels, such as the equipment in MIT’s FabLabs. Municipalities could pursue initiatives like design/ production districts that allow entrepreneurs to create more jobs or that expand access to Marker spaces, mentorship, and educational opportunities through their schools, libraries, museums and community organizations. 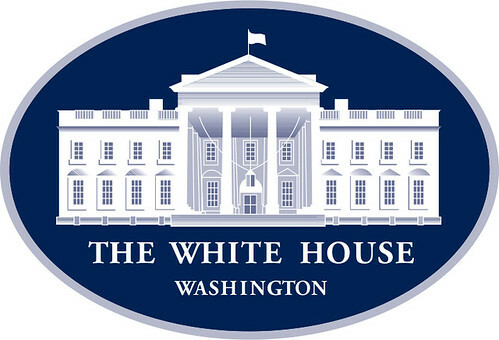 We are proud to be a small part of the White House initiatives for stimulating startups in the sharing economy. Many of those initiatives, including Startup America, Educate to Innovate and Change the Equation deserve more attention and private sector support. If you would like more information about the White House Maker Faire and learn how you can be a participant alongside companies like GE, Ford, Autodesk, GM, Nordstrom, Intel, Nokia, Home Depot, Lowe’s and Radio Shack, visit the Maker Faire blog post or request a Maker Faire Interest form.